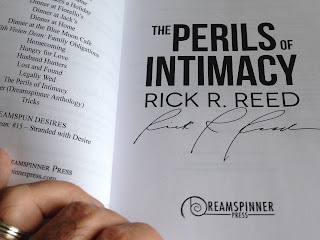 Rick R. Reed Reality: To Celebrate the Release of THE PERILS OF INTIMACY, I'm Giving Away a Signed Copy! 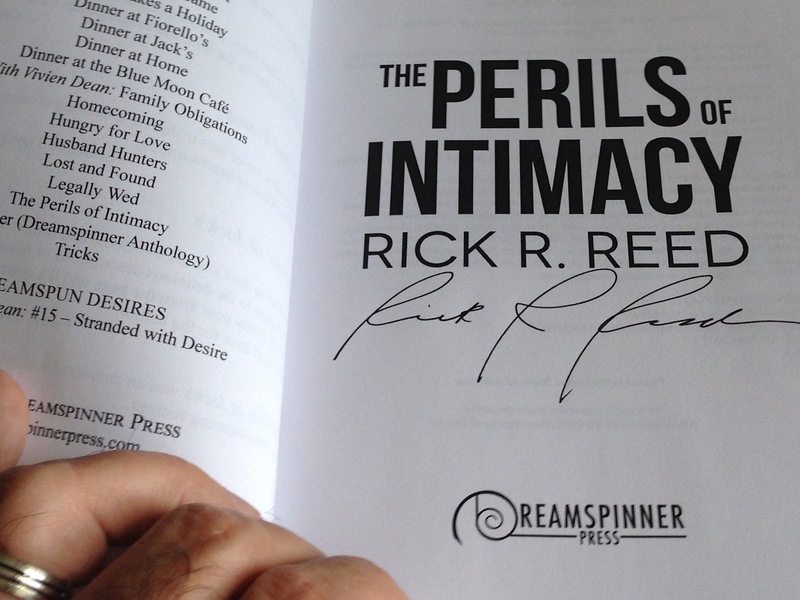 To Celebrate the Release of THE PERILS OF INTIMACY, I'm Giving Away a Signed Copy! And we have a winner! From the comments below, my dog, Lily, randomly choose Debby as the winner of the signed copy. I'll be in touch! And, for the rest of you, sorry you didn't win, but I'd be thrilled if you'd read THE PERILS OF INTIMACY anyway. My new book, a romance about the "triumph of love over addiction," The Perils of Intimacy, is now in bookstores. 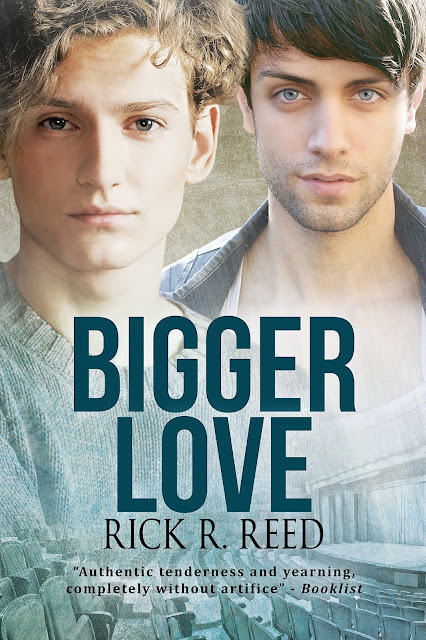 It's one of my most heartfelt books--and one of my greatest love stories. 3. Leave your e-mail with your comment so I can get in touch for your address if you win. That's it! I'll announce the winner in this space one week from today, Tuesday, May 9. *Winners must have a United States mailing address and be over the age of 18. 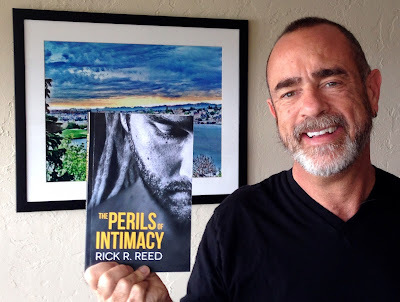 In the event of an international mailing address winner, an ebook of The Perils of Intimacy will be substituted. Sounds like a great book. Will have to check it out. Thank you for the giveaway. Thanks for entering...and good luck! I am always excited to read second chance romance, and this one sounds fantastic--a bit dark, not too angsty, and sweetly romantic. Thanks for a chance to win. Second chances are one of my favorites, too. Good luck! I have to ask, though: who's Rachel? I'm Rachel! Since my profile shows up as "anonymous," I wanted to preface my statement with my name. Thanks somuch for the post on your book. It looks amazing. Thank you so much, Missy! Best of luck! I love second chance romances. Shared via Twitter. Thanks for a chance to win. Appreciate your entering the giveaway, Tanja! Good luck! THE PERILS OF INTIMACY is getting rave reviews!